The Miss Showgirl awards seek young Queensland ladies to represent Queensland shows for 12 months. 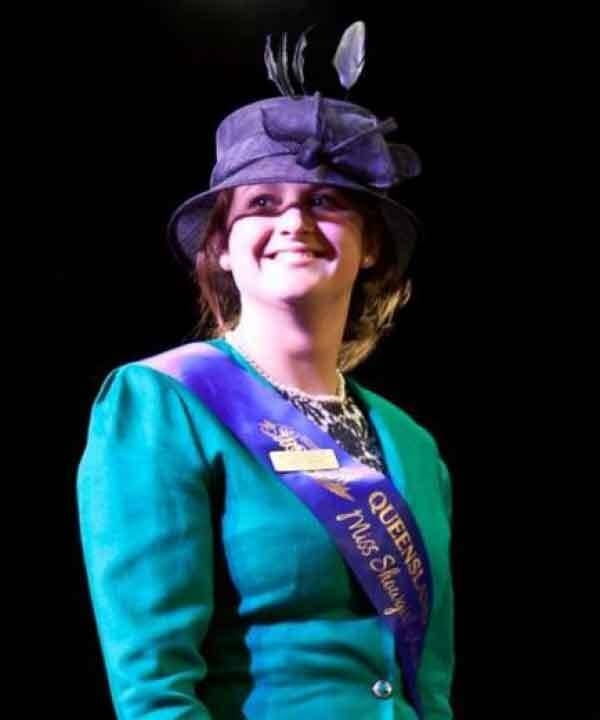 The role encourages and promotes the agricultural show movement to Queensland youth. Entrants are selected for their knowledge, presentation, passion for the agricultural show movement and their community. Winners are not “crowned” as this is not a beauty contest nor is it a “brains” test. It is an award presented to young Queenslanders who raise the profile of Queensland shows. This award is open to males and females, twenty to thirty years of age who have a strong commitment to the rural industries and an involvement and passion for the agricultural show movement. 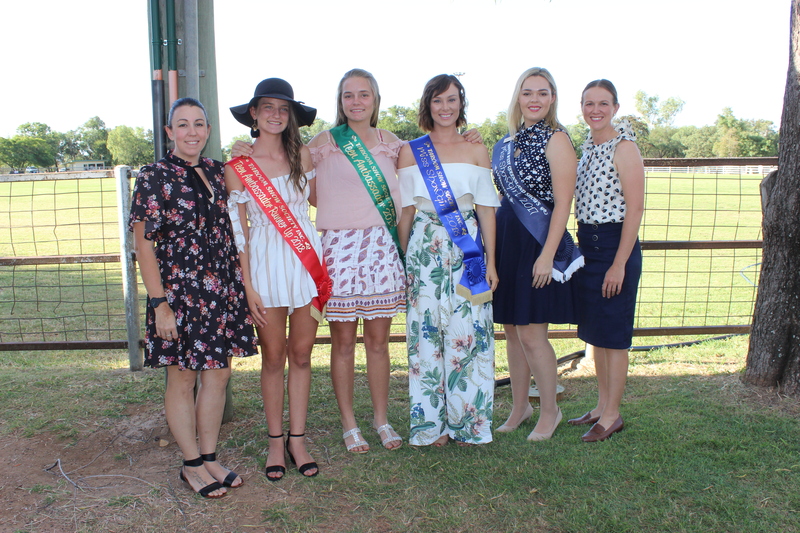 The aim of the awards is to highlight the importance of young people in rural and regional Queensland, in particular those associated with the agricultural show movement. The award identifies those people actively involved in their local show, who have a sound knowledge of current rural issues affecting their local areas, Queensland and Australia and and have a strong affiliation with agriculture. In April last year, the day before the Taroom Showgirl judging and trivia night, I became a nervous Miss Showgirl entrant. The next night, after a shaky onstage interview, it was announced that I was to represent Taroom at the sub-chamber judging in Charleville in June. 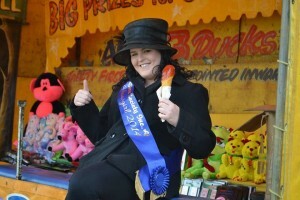 After a great weekend in Charleville, I had successfully made it through to the final round – the EKKA. Although I had attended the EKKA many times, 2013 was special. The Showgirl entrants were accommodated in the luxurious Brisbane Riverview Hotel. We toured QLD Country Life, Government and Parliament House, attended the sponsors’ ball, and enjoyed everything the finals had to offer. I met some wonderful girls and associates of the Royal Brisbane Show – it was an experience that will be with me forever. I would encourage all young ladies to enter the Showgirl or Rural Ambassador competition. Even if you don’t make it past your local competition, you have contributed to promoting the show and rural Queensland, which in the end is what it’s all about. Please contact us if you can contribute to this list. © 2019 Taroom Show Society. All Rights Reserved.